What is clairvoyance or paranormal seeing? Clairvoyance is mostly indicated as being able to predict the future or as being able to see auras or ghosts. With only these possibilities, the clairvoyance is seen very narrow. The paranormal seeing isn't so narrow as most people think, because there are many energies that can be seen by a clairvoyant. The different energies that are able to be perceived by the eyes of a clairvoyant do not exist in our normal spectrum that covers the area of lurid purple - blue - green - yellow - orange - red. This light that isn't in this normal spectrum, is another kind of light, what can be named as etheric light. Every clairvoyant phenomenon is different from each other in kind of light, because each of them covers another piece of the spectrum. Actually, it isn't even light. It is just energie only what the eyes perceive and translate to the image of light for the brains. It also exist that people get visions, paranormal perceptions in the form of images. it isn't always seen as clairvoyance, but it is. During this visions, people can get through images of other people (often) in (dangerous) situations. These images can be from the future, present or past. Someone who is clairvoyant, sees often only a part or some of the possibilities below. Besides the ways of clairvoyance mentioned below, there are also other possibilities. The images seen by a clairvoyant with viewing the future do not have to happen. This is because the future isn't fixed. Every human being follows his own path during his life on Earth. This 'path of life' is full of choices, everyone is choosing is whole life. If you make always the same choices you follow a long straight road, but at each and every moment you have the freedom to choose another path. The energies of your choices, decisions and thoughts that have been, do have influences in future. The road of time you walk now was created by yourself by all the earlier choices you made. These paths that can be chosen, made by the own choices, can be seen by a clairvoyant that can perceive in the future. Such clairvoyant can perceive one of the possible paths that can be followed in future. People have the freedom to make choices, only some influences are definitive. This is the perceiving and interpretating of the energy that goes along with for example a photo. With the perceiving of images with objects like photos and other personally belongings, the person takes up the energy of the object and the energy of the owner of the object. On such object do hang several energies, the radiation and emotions of a person are almost in the picture. This can be perceived by someone and images are made of this energy. Getting images with objects almost goes automatically when a person tuned on it. With this form of clairvoyance, people can look inside the body of someone else, without any equipment or making a holy to see inside. Specific organs can be watched, or parts of organs, by tuning on the specific parts of the body. In this way they can zoom in on every organ and perceive if something is wrong with it. If a organ has a problem, it can be written down how it looks like and/or can name it what the problem is. This characteristic can also occur in weaker forms with people, with what less clear can be seen what is inside. A girl in Russia with this characteristic, is known as the girl with X-ray eyes, and her name is Natasha Demkina. On Discovery Channel a documentary has been about her. People can get through symbols. So far known these symbols are only seen in the head. It is unknown in what way these symbols get through. These symbols do look like a cosmic language, a universal language in symbols that perhaps is used in the cosmos. The lightphenomena are just a part of the phenomena that do exist. There are so many because of the existence of many energies. The energies are present in our world, in our reality, and not in a parallel universe or something. People do think this because it seems it is being watched with other eyes. It aren't other eyes, but other sensors in the eyes that are able to perceive outside our normal spectrum. These phenomena do occur in our current reality. What is perceived is an etheric energy or light. Every person has around himself a energyfield that is called an aura. The coloured aura of a person is well-known, and can be taken a picture of with Kirilianphotography. But the coloured auras are just a single emission of a person. Every person has several auras (7 of them exist).The energy of the body, mind and soul create the energyfields around (and also inside) a person. 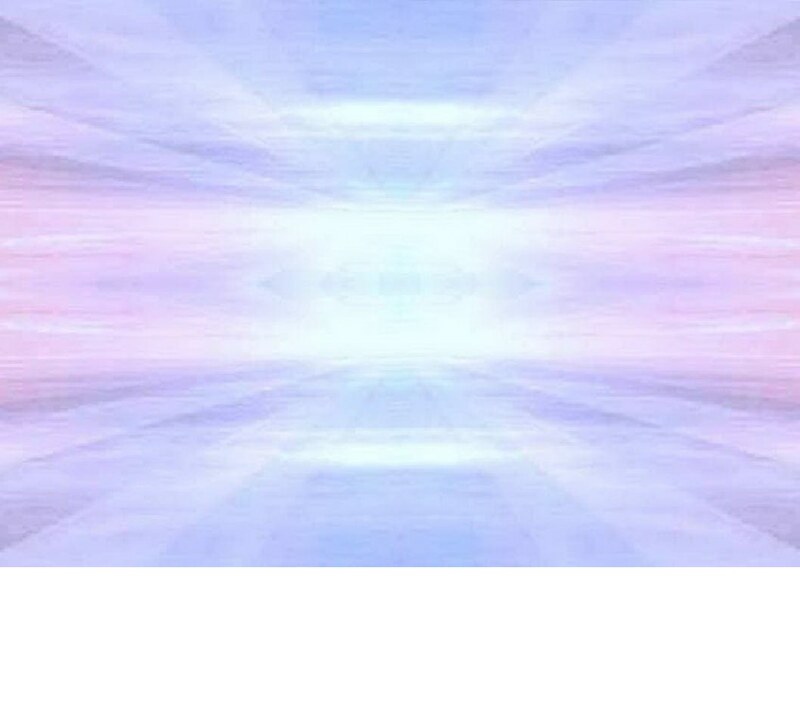 Most known is the coloured aura, but also white/grey auras exist. The emotions, the character, the personalities and unhealthinesses of humans finds expression in the aura, but comes also visible in the faces of humans. Someone with many experience with this can perceive very easy the unhealthy characteristics. Unfortunately it are those people who should do the most for their health, that do not want to accept this. The energy of emotions, character, personalities and unhealthinesses remain present in the aura of a person and do influence both the auras as the shape of faces. When a person has to much of some characteristic in himself (for example: anger) it is going to gnaw on the health of the person on both the body and the mind. A characteristic that isn't beneficial and is present in the emission, influences the healthiness of the whole system of a person. The energy of emotions, character, personalities and unhealthinesses doesn't only have influence on the own healthiness, but do influence the complete environment of a human being. The person does influence his or her partner. It does also influence the events and experiences of that particular person. The characteristics do not only find expression in the face, but in every part of the body. There also people exist that can see the characteristics in the back of the head. There are people too that can directly see how someone is. They can see for example if the person is suitable for the job or not, and if the person can be trusted with certain things. Also looking in someone's eyes can give an answer about how someone is. Ufos exist in two ways, two degrees of visibility. The first one can bee seen by everyone and that doesn't occur very much. Then a spacecraft is seen in earthly matter. This is different for the second possibility. Then are the (energetic/paranormal) spacecrafts not visible for everyone. Then they aren't in earthly matter, but only in energy. Every day many of these crafts fly over us without noticing them, but they are present! The spacecrafts do have many shapes, and come from many places. A different part of the lightphenomena are the nature spirits or devas. These are creatures on earth that are very connected to our planet. To perceive nature spirits you do not need to be clairvoyant or paranormal. Nature spirits do only show them to humans, when humans have enough love. Stories about goblins, gnomes, pixies and fairies aren't based on nothing, but do often exceed our comprehension. As someone said: Faeries are seen by the heart not by the eyes. The nature spirits can be divided in several groups, those are earth-spirits, air-spirits, fire-spirits and nymphs. Within these groups aren't only pure the several species, but there do exist many hybrids. Some people see faces, for example just before going to sleep and closing the eyes. With the eyes closed some people see faces that are forming and re-shape in other faces. It is like the inside of the eyelids are a projection screen. It are different pictures that transform in other features and other faces. The faces differ continuous. The emotional expression is different, de first one is frowning for example and another one is laughing. They do not look like each other, and some of them look to another side. The faces are from different cultures and just only the contours and shapes of the faces are seen that change, there isn't seen any colours. However there is looked at it very carefully, none of the faces is recognized. After seeing some faces after each other, it's gone. ~ It is improbable if this is something paranormal, but we wanted to mention this for any recognization.